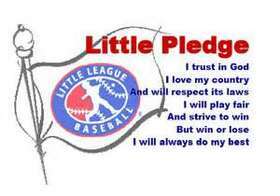 Twin Hills Little League is dedicated to building character, loyalty, and courage in our area youth by providing a fun, safe, and competitive baseball program. We offer divisions that serve boys and girls from ages 4-16 years old. Come out and play some ball with us! We hope you will find our site user friendly, full of information, and an enhancement to your experience with Twin Hills Little League. Please take a look around and familiarize yourself with the site and its new features. If you have any challenges with accessing the sites, please contact us at TwinHillsLL@gmail.com , and we will be glad to assist. We can also be reached at (619) 347-7680.